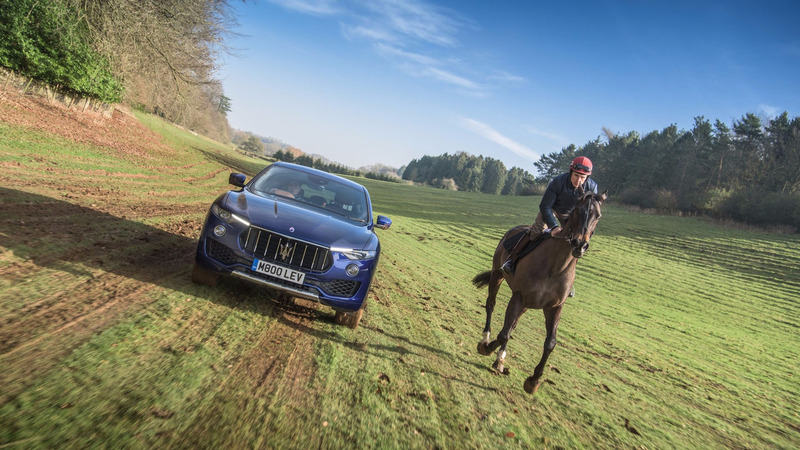 Keen to demonstrate the off-road capabilities of their 4×4 Levante, Maserati decided to pit the car against a horse in a slightly strange off-road race. The 274 horsepower advantage meant that, despite the Levante taking a slightly more challenging route than Dinnie O (not that challenging in all honesty) the car came out on top. Not a very surprising result, but an interesting little film nonetheless. This entry was posted in Random, SUV, Video and tagged Horse, Maserati.